The Isetan the Japan Store Kuala Lumpur will open its door on the 27th October, 2016 at LOT10 Kuala Lumpur. It will be opened by the Isetan Mitsubishi Group, supported by the government-financed COOL JAPAN FUND Inc. 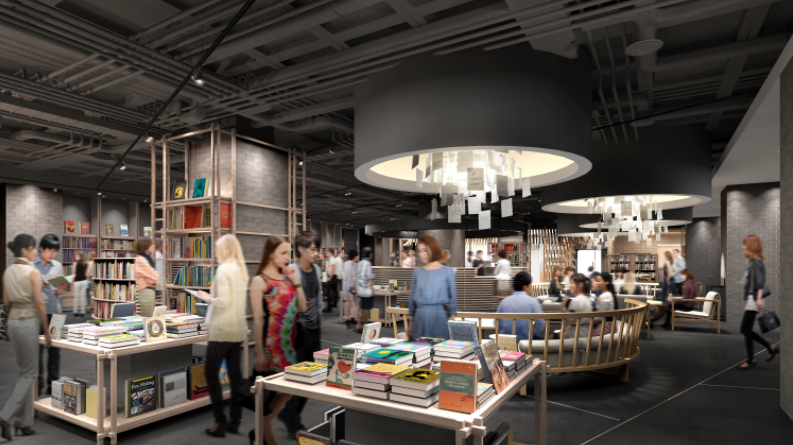 The store has 11,000 sum of floor space, six floors including dining and fashion and culture including a book store and groceries. However, their restaurants will be opening in 2017 on their 4th floor. So far only LGF-3F will open. ※We may be changed by circumstances on Business hours and holiday.